CLEVELAND, OH (WOIO) - It’s Super Bowl week for the NFL and on Overtime. This week we’ll be having various former NFL players who were fortunate enough to play in the big game. Tonight, we have former Cuyahoga Heights and Los Angeles Raiders linebacker Jack Squirek. 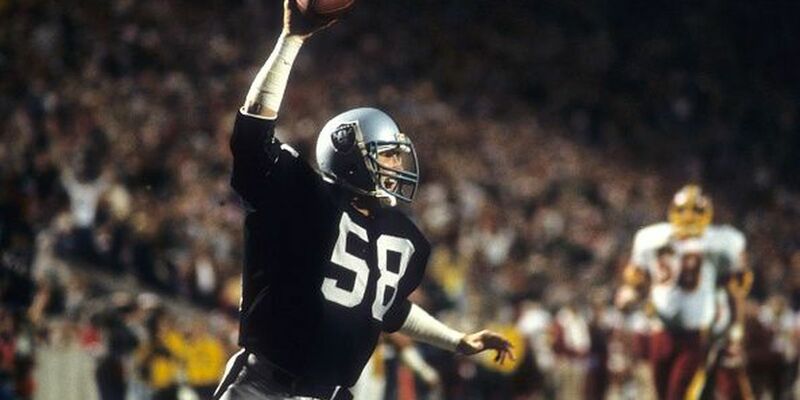 He’s a famous figure in Super Bowl history for his interception of a Joe Theismann screen pass in Super Bowl 18 that he took back for a touchdown giving the Raiders a 21-3 halftime lead. The Raiders would go on to win 38-9.